This is a comprehensive 3-day course covering a wide range of first aid emergencies, enabling all participants to deal with emergency situations with confidence in a prompt, safe and effective way. This course is priced at £180 per person. 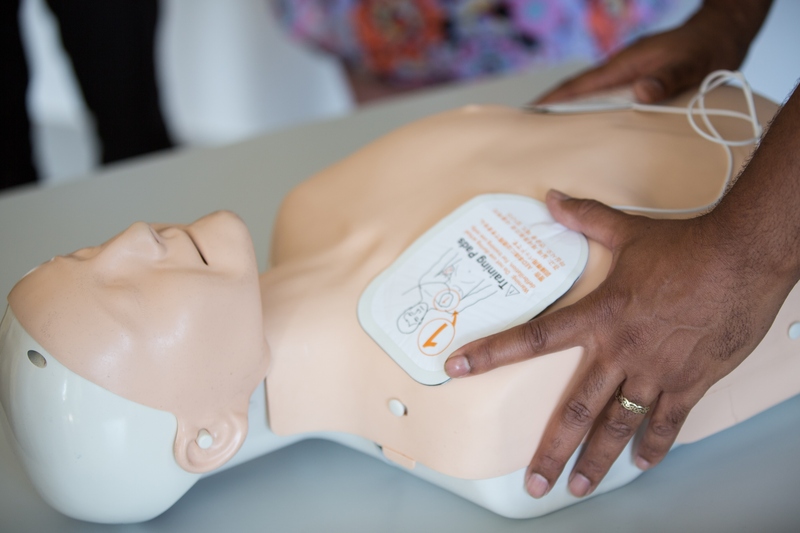 This course will give the participants a qualification to the highest level of first aid. This course would be suitable for those who want to expand their first aid knowledge and become a practitioner of First Aid at Work as well as learning about recognition and management of illness and injury in the workplace. This course includes Emergency First Aid at Work and also equips the first-aider to apply first aid to a range of specific injuries and illnesses.